The real estate is considered an exciting prospect for the hopeful agent, buyer and investors entering the real estate business. The market or property management is considered an oyster unless someone falls victim to the myths that plague both the sellers and buyers. 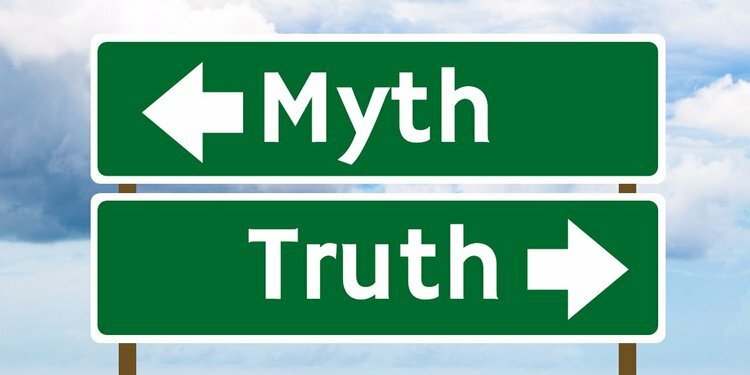 To ensure that you do not fall into the trap of believing distinct myths related to the real estate market, mentioned below are few of the common misconceptions for newbies in this profession. Most people think that real estate is a profession where you can get rich quickly, however on entering this profession they are likely to be disappointed. Being a real estate agent genuinely mean that you put the requirements of the clients ahead of your needs including your income requirements. There are times when this becomes challenging, in case if you enter the profession that is undercapitalised. The real estate industry today presents a great number of opportunities in hospitality. This entire sector is growing at a rapid rate so as to meet the ever changing preferences of folks in today’s world. Owning a particular home is like a financial liability as money is taken out of the pocket every month. Rent is supposedly not throwing away money. Renting in most cases makes sense. Before the processes of buying add up to your closing costs of maintenance, immobility, opportunity cost etc. You must run the numbers that the sales agents do not wish to run. Having a balanced stream of the clients is the most difficult part. The real job of an agent is not just selling homes but marketing themselves in person and answering the valid questions. “Why must someone select you out of all other agents around town? Only at the point when you have a clear cut answer to a particular question then you will be able to clearly communicate in the market. Being a new agent, it’s common for clients to perceive you as not having the experience and the required know how. On the contrary you can assure them that you can provide better customer service, and train yourself faster because you are well driven and have a stringent purpose. The basic truth is that when you are supposedly new, you tend to try harder to prove yourself efficient, to the others and to yourself in particular. The real estate is cyclical as well as seasonal. When the market looks good, it is supposedly good. And when it is bad, then it is really very bad. And it is definitely slow in Q3 and Q1, and hot in Q4 and Q2. In a real estate market, the things happen very slowly, like turning round a battleship and things appear disastrous when it is really terrible. A basic myth is that when you invest in the real estate, it is all consuming. This generally used to be right, but now it isn’t. The task of the landlord that genuinely used to be exceedingly time intensive like handling maintenance, collecting the rent, screening and finding of the tenants – it all can be well handled with definite software. Managing and owning a property can also be done in your spare time, enabling you to hold up a part time or full time job. Most folks believe that the only way to start off is by joining a traditional real estate work and brokerage for the commissions as a contractor who is independent. The companies out there can conduct things in a distinct manner enabling agents to put their clients first. Flipping houses can make good TV material but renting is effective way to build wealth. Flipping implies more risk and less return in most of the cases than holding the assets for a long term. 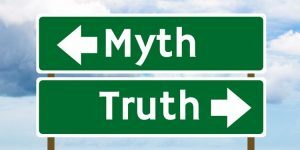 Posted on June 6, 2018 Categories NewsTags Myths, Real Estate, Real Estate AgentLeave a comment on What are the common myths about the real estate business? 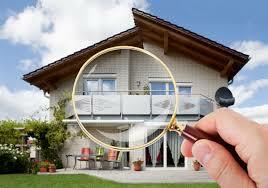 Real estate is a land of property consisting of land and the buildings on it. It’s a business of buying, selling or renting land, buildings, or housing. A real estate agent deals with selling and buying properties for clients. Real estate properties such as residential real estate consist of either a single family or co-joined family. While other real estates are for business purposes such as property dealings etc. Finding a good real estate agent can be a long, tricky process. Buying or selling a home is normally tough, so it is worth it to take the time to find an agent who can ease the way for you. Therefore, take some time to research before making a selection. However, you will have to keep in mind that more experience does not necessarily mean higher quality, moreover, an experienced Realtor will be in demand and may have less time to devote to you. So go for a good Realtor who seems driven and knowledgeable. Why do you need real estate agent? Quite simple, the listing agent represents the sellers best interests. A real estate agent knows how to find the perfect home for you if you want to buy. And if you want to sell your home or property also, the agent will offer you the best deal by finding the perfect client. 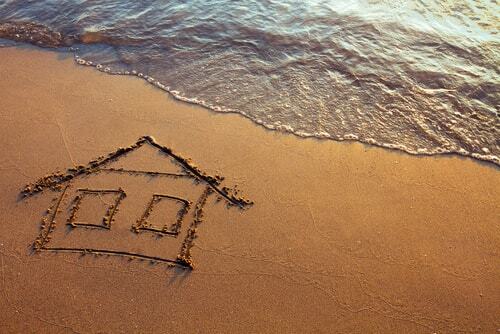 Finding a perfect home can be hard and tricky sometimes if you want to find out by yourself. But with the right agent at the right time, you can find the perfect home and sell your property as well. Who would not want to buy a nice home, with a perfect greenery view, river side view, facilities of transportation like a big City.